10/24 at 11 am: The clock is ticking for Native American farmers and ranchers in the historic Keepseagle claims case. The period to file a claim in the Keepseagle class action settlement is two months away. 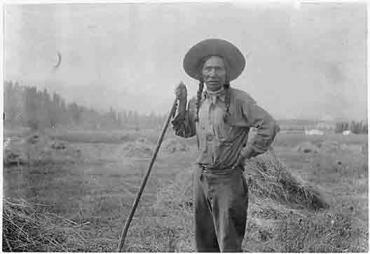 The Keepseagle case was won by Native Americans, who claimed that the U.S. Department of Agriculture discriminated against them. Up to $760 million is being made available in monetary relief, debt relief, and tax relief to successful claimants. Are you an Indian farmer or rancher who has been discriminated against?